Sunil Kumar is a Security Analyst at Deep Armor. He has vast experience in pentesting web applications, mobile applications and IoT products. In addition to penetration testing, he has advanced knowledge of AWS and development skills in node.js and python. 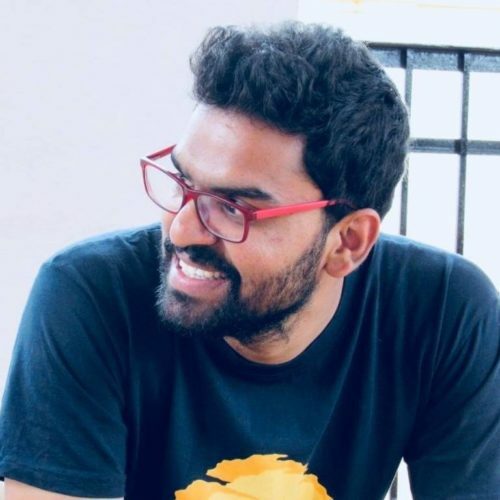 Prior to Deep Armor, Sunil worked as a security engineer for Olacabs and Aricent technologies.